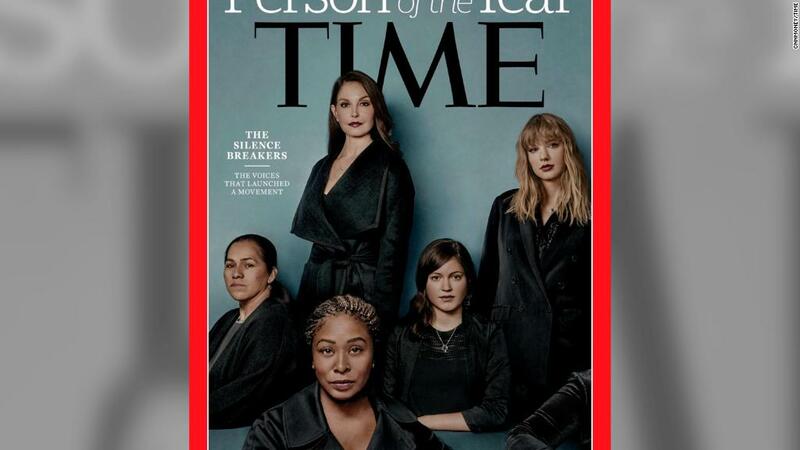 The Time cover features five women, including Fowler, Swift and the actor Ashley Judd, who accused Weinstein of misconduct. It also includes Adama Iwu, a corporate lobbyist from Sacramento, California, who said she was groped in front of colleagues, according to Time. A fifth woman, using the pseudonym Isabel Pascual, is a strawberry picker who was harassed by a man who threatened to harm her and her children, the magazine said.